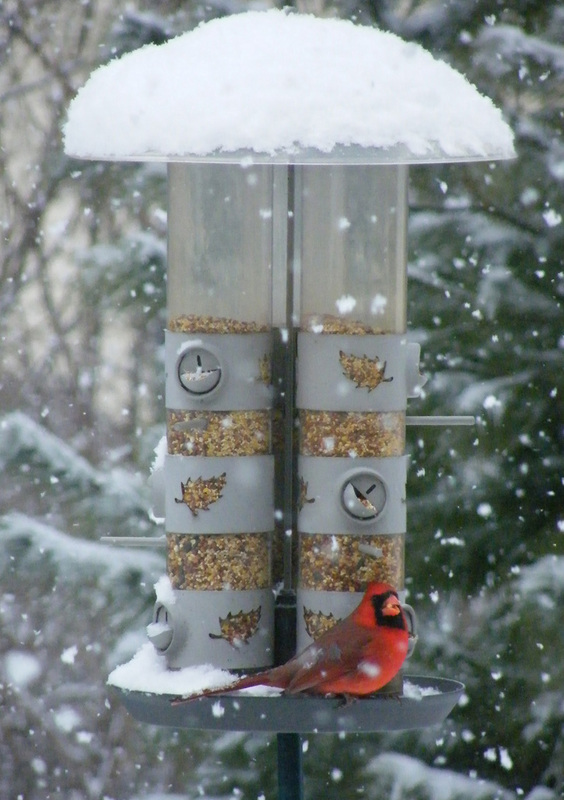 Posted on August 1, 2012 by Hillary T.
Thinking about buying a bird feeder but not sure where to start? We can help! Depending on the kind of bird-watching experience you’re looking for and what kinds of birds you want to attract, there’s a feeder for you. Read on for just a preview of what’s available at the Audubon Shop in Lincoln. 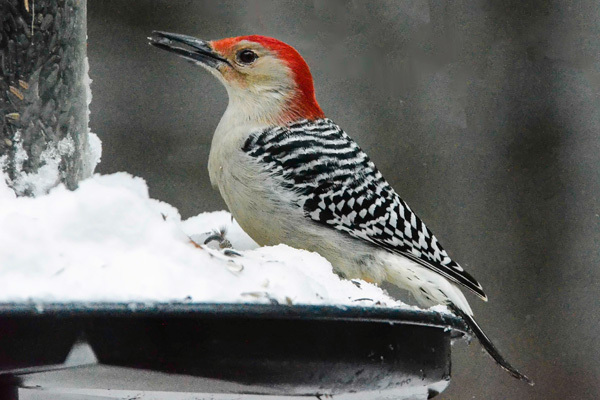 And don’t forget: Mass Audubon members can save 20 percent off all feeders, poles, baffles, and feeder accessories during the Shop’s Summer Feeder Sale August 4-19. Not a member? Join today in order to get the sale discount plus all of the other awesome benefits that go along with a Mass Audubon membership. The Classic Pole Feeder has everything you need to get started in one box: a feeder that holds five pounds of seed, a three-section pole for mounting the feeder, and a built-in baffle to prevent squirrels from climbing up the pole. 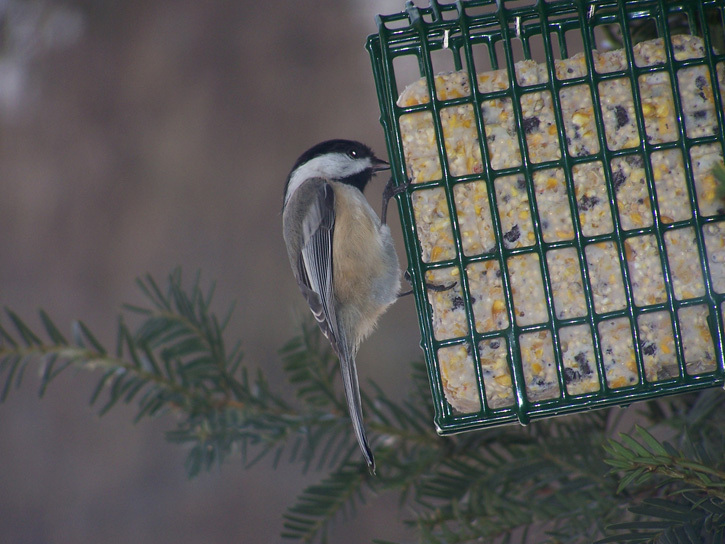 Have more squirrels than birds at your feeder? The Squirrel Buster Classic Feeder has a patented design to keep the critters at bay. When a squirrel grabs a hold of the feeder, the outer cage (or “shroud”) lowers to block the feeding ports. What it doesn’t block: a variety of songbirds including, cardinals, nuthatches, chickadees, goldfinches and more. 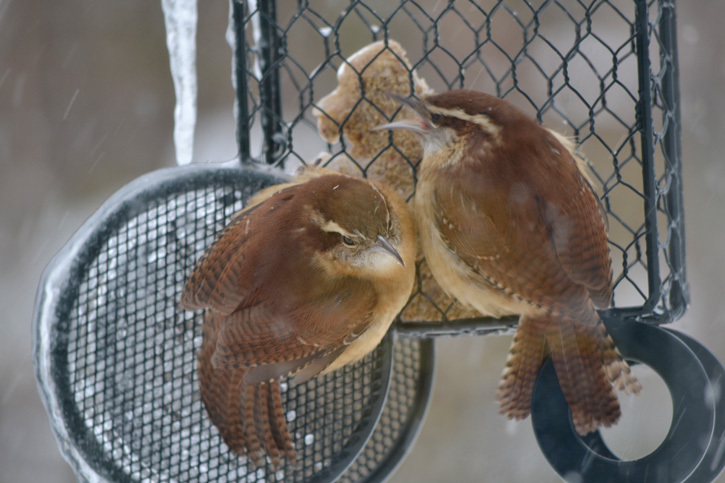 Bring birds right to your window with the Observer Window Feeder. Super easy to use, it attaches to a window with three suction cups. The open “trough” design can hold any type of seed (up to ½ pound) and has a sloped overhang to protect seed from rain or snow. Great for sunflower seed or even mealworms for attracting bluebirds. The Perky Pet Hummingbird Feeder’s big red and yellow flowers attract the hummingbirds, while its built-in guards on the four feeding ports keeps the bees away. 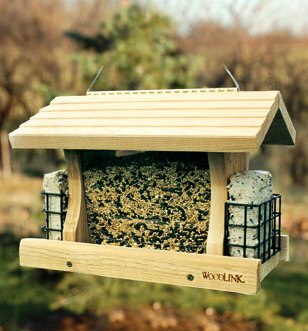 With a large hopper for seed and two suet cages, the Woodlink AT4 Cedar Feeder with Suet Holders (shown) was designed with songbirds and woodpeckers in mind. 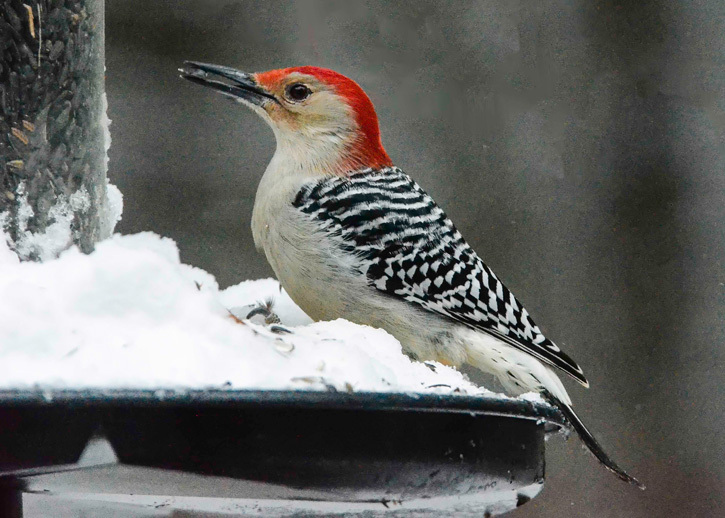 Once you decide on a feeder, be sure to check out our Top Five Best Bets for Attracting Birds. 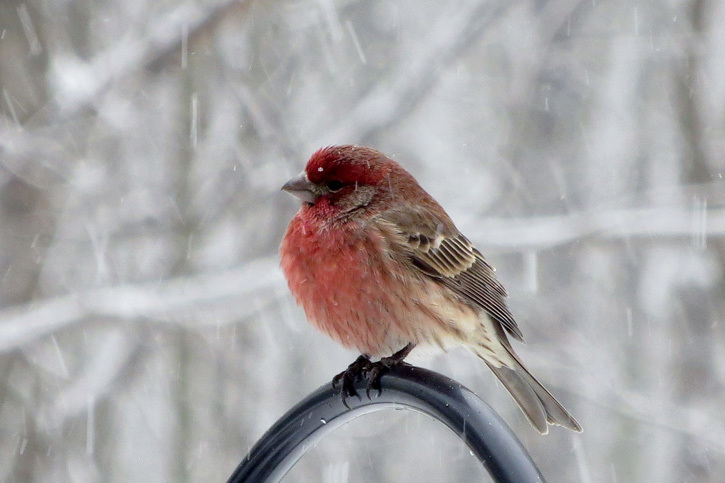 This entry was posted in Stuff We Love and tagged birds, feeders on August 1, 2012 by Hillary T..